Sirius is committed to helping each client meet its green building and sustainability goals. With over $10 million in Green Building and LEED projects completed, we have the experience to deliver value and high quality, sustainable alternatives in the green construction market. 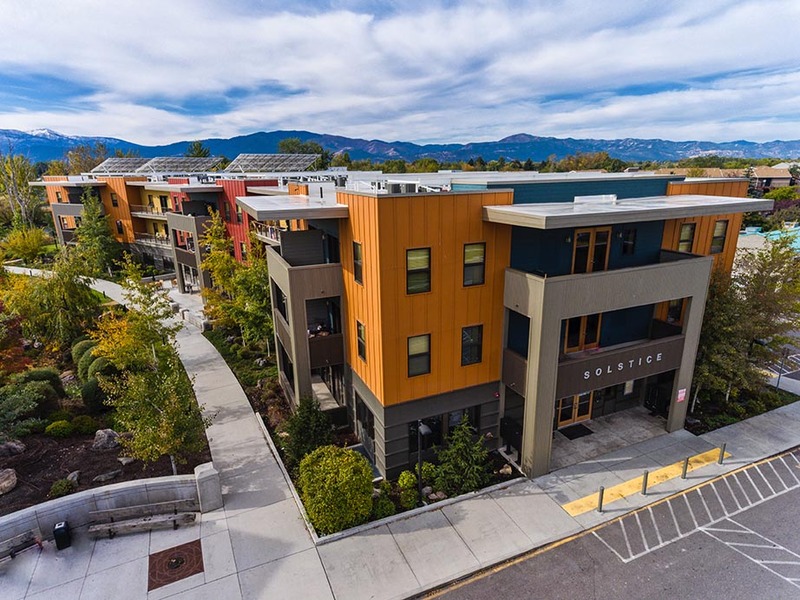 Our projects resume spans all commercial and residential market sectors, and we have the experience and resources to customize green building initiatives to meet each client’s individual needs. From site selection to renewable energy to sustainable building materials and indoor environmental air quality, the Sirius team can advise you on the best value options designed to meet your individual, sustainable building objectives.